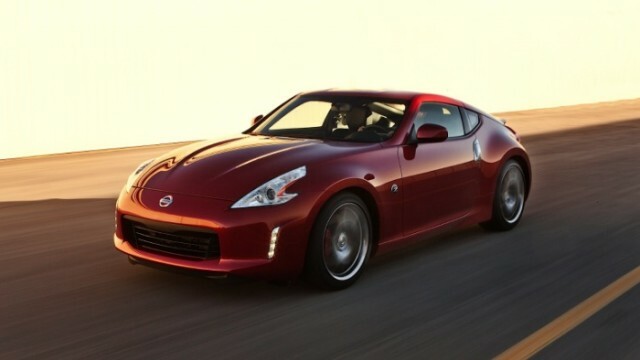 Nissan had given hints to auto-media about a possible a update ready to be given to the 370Z for 2013 model year and today, it has revealed the photo gallery with all those updates. The new model has been revealed just a day before 2012 Chicago Auto Show where the new model will debut physically. On the looks front, the 370Z now has a new front fascia with vertical LEDs, a set of 9-inch aluminum-alloy wheels on the Sport package models and 18-inch alloy wheels for the regular coupe, some red paint on the brake calipers as standard and two new colors – magma red and midnight blue. The upgrades will be ready for the US market by June this year.